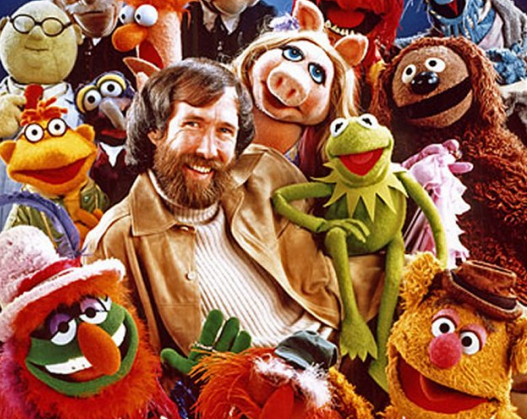 After the tragic loss of Jim Henson, the Muppets haven't exactly been the significant blueprint on popular culture that they once were. 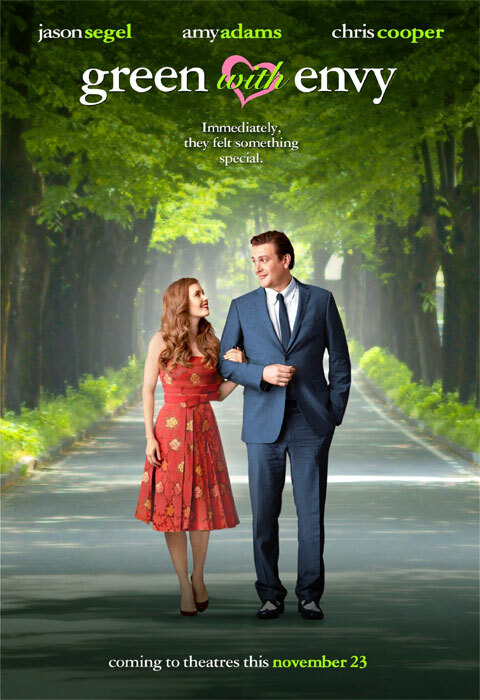 Well now Jason Segel is trying to make us think other wise, with his all new big screen adaption of the Muppets, and two all new trailers for the movie have hit, and they'll definitely catch you by surprise. Now the second trailer is just plain out funny, with a hilarious cameo by Danny Trejo, just one of the film's many guest stars which also include: Alan Arkin, Jack Black, Emily Blunt, Beth Broderick, James Carville, George Clooney, Billy Crystal, Lady Gaga, Zach Galifianakis, Ricky Gervais, Donald Glover, Whoopi Goldberg, Selena Gomez, Kathy Griffin, Dave Grohl, Neil Patrick Harris, Ed Helms, Judd Hirsch, John Krasinski, Mila Kunis, Rico Rodriguez, Mickey Rooney, French Stewart, Ben Stiller, Eric Stonestreet, and Wanda Sykes. 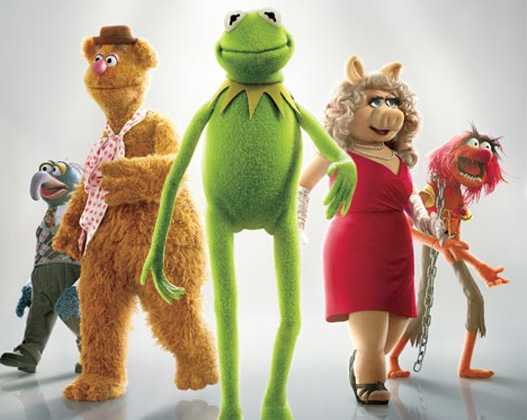 Hopefully The Muppets actually has a great plot and fantastic characters, rather than just being a telethon of celebrities. The Muppets seems to be a very modern take on the Muppers, which sounds genius to me. 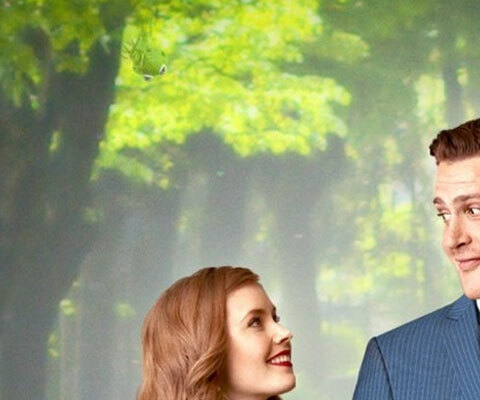 I'm not sure how Segel is will be with a 'kid-friendly' humor, but I know his costar Amy Adams is very familiar with this style of film (See Disney's Enchanted). It's a risky move bringing The Muppets back to the big screen, considering the fact that kids today practically have no idea who they are, and the Muppets haven''t been on screen since 1999. Let'see if Segel can really make Henson proud come Thanksgiving. 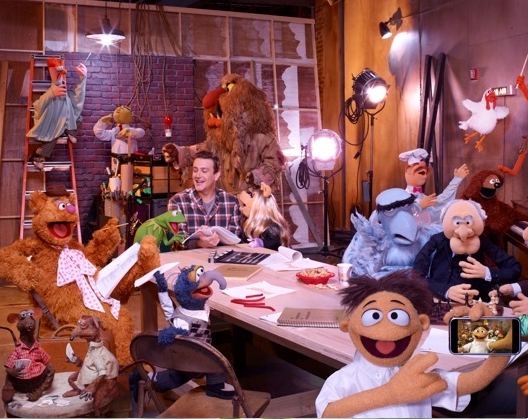 What do you think of Jason Segel's Muppets Trailers?